For challenge and encouragement in your Christian life, read the life stories of the Heroes of the Faith. The novelized biographies of this series are inspiring and easy-to-read, ideal for Christians of any age or background. 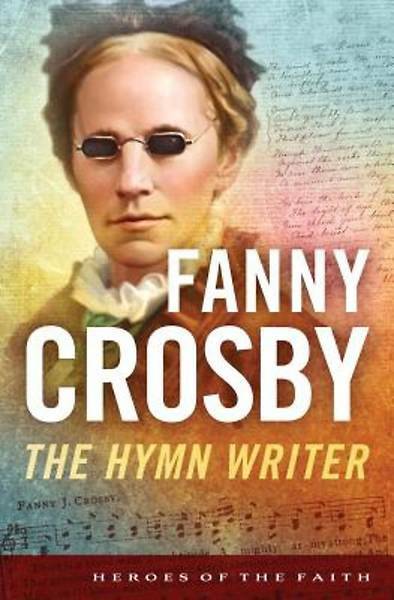 In "Fanny Crosby, " readers will get to know the disabled woman, blinded as a young child, whose spiritual "eyes" saw great biblical truths--and turned them into thousands of hymns to God. Appropriate for readers from junior high through adult, helpful for believers of any background, these biographies encourage greater Christian commitment through the example of heroes like Fanny Crosby.